It’s a good thing nothing too revolutionary, life-changing, bucket-list-involving is happening this week. Yep. Good thing. OH WAIT, just kidding! 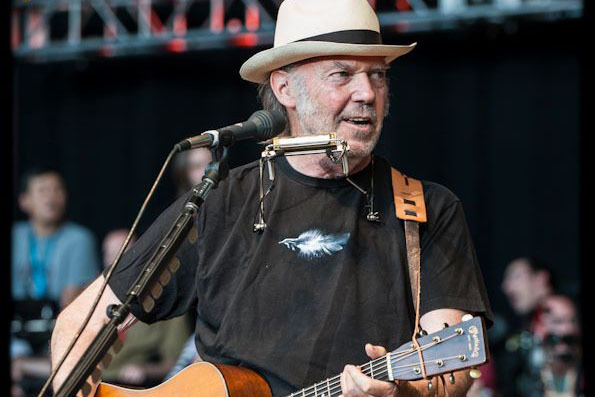 Tonight, a starry-eyed Brooklynite (me) will trudge through the snowy muck to see Neil Young at Carnegie Hall on the first night of his four night stint. All of the shows sold out in less than the blink of an eye, so if you didn’t snag a ticket already … well, best of luck to you. Perhaps you should follow some live-Tweeting and Instagraming as your optimal alternative. There are a handful of tix left on the back channels (StubHub, etc. ), as well, if being a social media drone is not an option for you. Other shows of note include the return of friends The Lone Bellow to Rockwood Music Hall on Saturday, and Michael Kiwanuka on Wednesday. Pack your warming flask, and we’ll see you out there! Quality articles is the main to attract the users to pay a quick visit the web page, that’s what this web site is providing.